Replace your old weathered and worn out seat with this factory replacement Bigfoot seat pad. 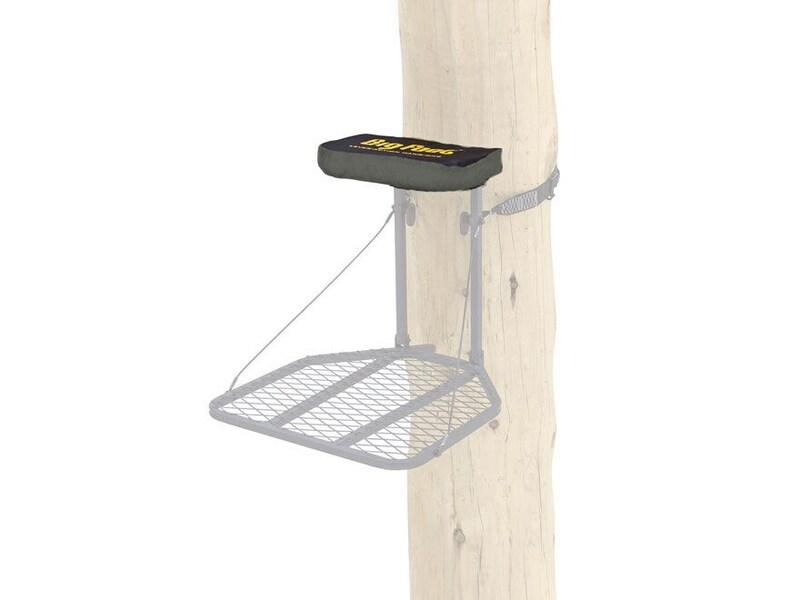 Fits most Big Foot hang on stands. 16" wide by 12" deep with a 2" thick foam pad. Attaches quickly with 2 straps and side-release buckles.